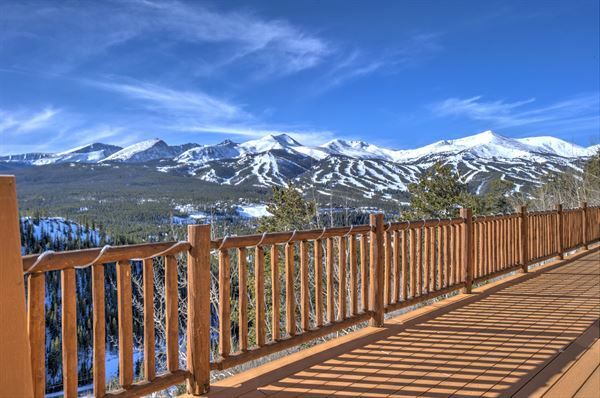 The Lodge at Breckenridge is a boutique hotel nestled cliff-side above the world-famous Breckenridge Ski Resort. Surrounded by breathtaking mountain views, The Lodge is a quaint setting for your next Rocky Mountain adventure. Whether you are joining us for a family vacation, a retreat or a wedding celebration, our staff is here to assist you with gracious hospitality. Located just minutes from town, you will enjoy the proximity of year-round activities and events, and then return to your warm, cozy home away from home. See our variety of menus and packages we offer. Packages can be customizable to fit your needs and your budget.